I couldn’t believe it when I got the email, I didn’t think my car was worthy as such a standard car! The timing is spot on too, my birthday is 1st November and I’ve had the car on the road for a year! The trophy is a cracker; it’ll take pride of place amongst my various racing cups. 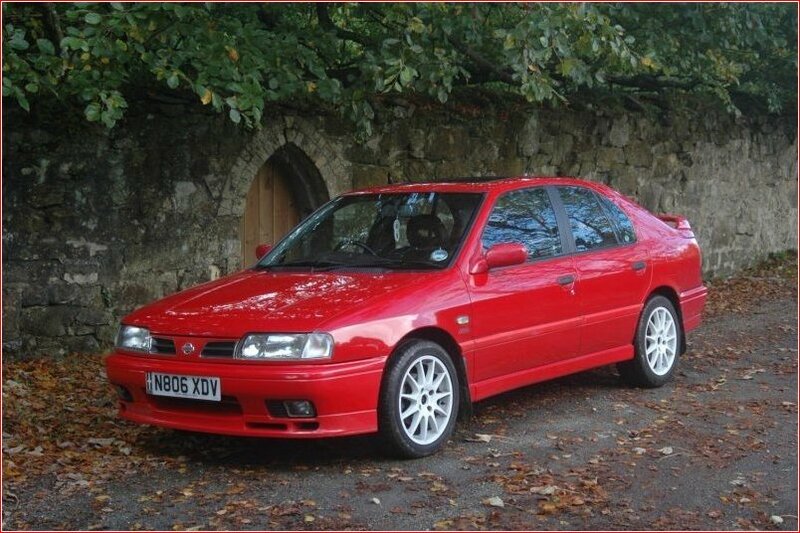 Before we move on to the Primera, let’s find out all about you the owner. Please tell us about yourself and what you get up to, outside of the NPOC. I’m a 42 year old MOT tester, married to Sue for 21 years with a son of 19 at university and a daughter of 14. Besides NPOC and driving the Primera I enjoy scootering on my Vespa and offroading / greenlaning in my Jeep YJ Wrangler. Having just come back from a weeks holiday in <? : prefix = st1 ns = "urn:schemas-microsoft-com:office:smarttags" />Cornwall (my 1st visit), I can happily say what a beautiful county it is!! Have you been a resident all your life, would you leave? How did you find the NPOC forums, what keeps you coming back each day and would you recommend the club to others? About 5 ½ years ago when I was looking for my first eGT I found the forum and asked a few questions which were duly answered, leading to my purchase of a lovely white P10 saloon. I love the helpful advice and friendly banter that exists on the forum, it’s strangely addictive and definitely beats having to watch Eastenders! I did have a bit of time away from the club, coming back again last year. You are one of our Elite Members (many thanks) and pay the higher rate of annual membership fees, are you getting value for money here? What made you decide to become an Elite Member? 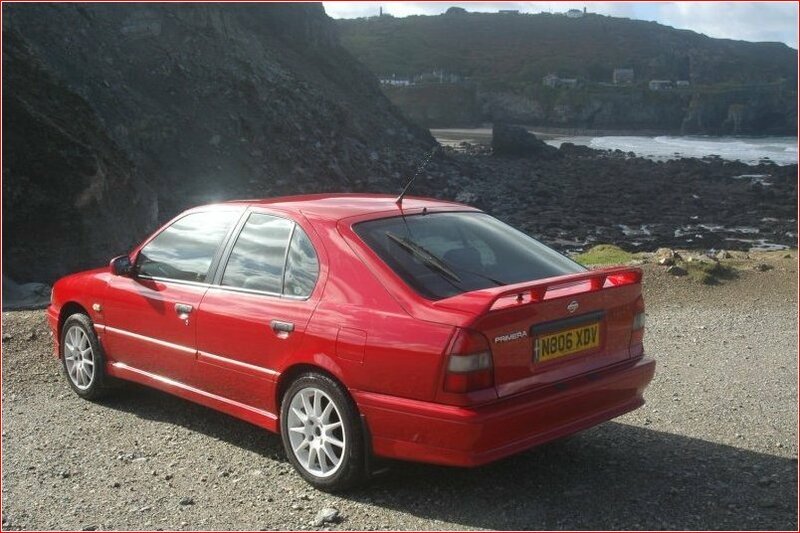 Oh most definitely getting value for money, what with the clothing discounts and the savings from Japfest and JAE I’m quids in which suits a tight Cornishman! The biscuits in the lounge are rather nice in a strangely salty soggy way… I made the decision to become an Elite Member because I felt it time to give something back to the club. 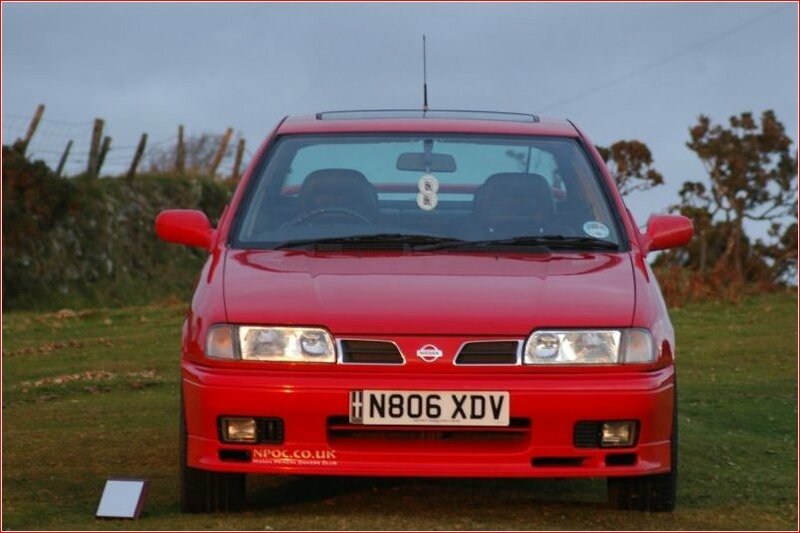 I’m pretty sure that during the early days of your time at NPOC, you mentioned you had had other Nissan Primeras? Spill the beans, please tell us more. 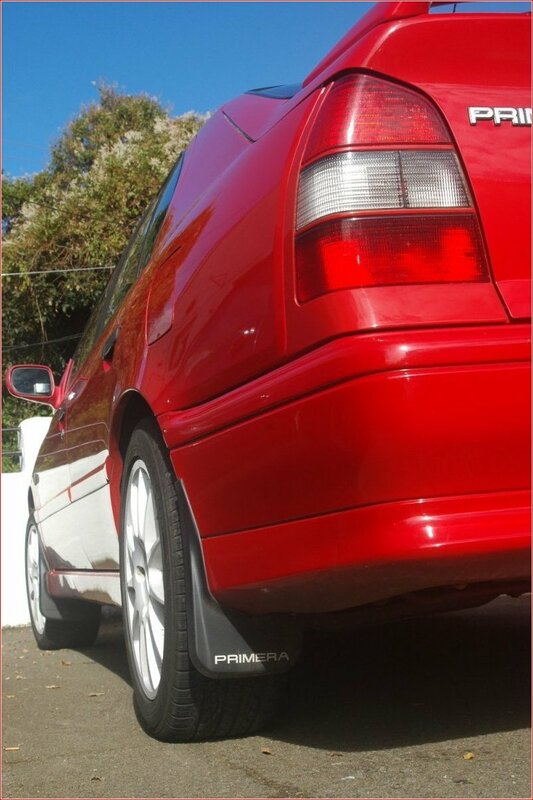 Yes, I still have my white P10 ‘loon which is undergoing a bit of a restoration. 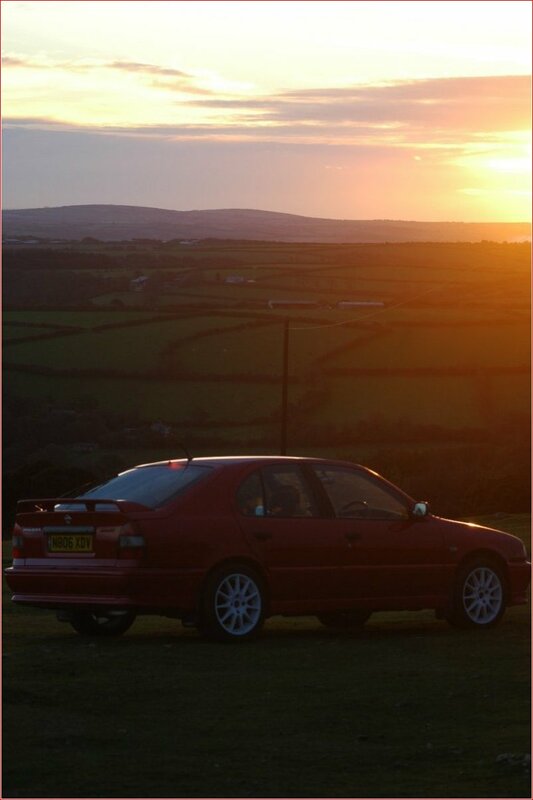 I’ve had a few 1.6s over the years too, that have been bought and sold and the two rustiest ones which I banger raced quite successfully. 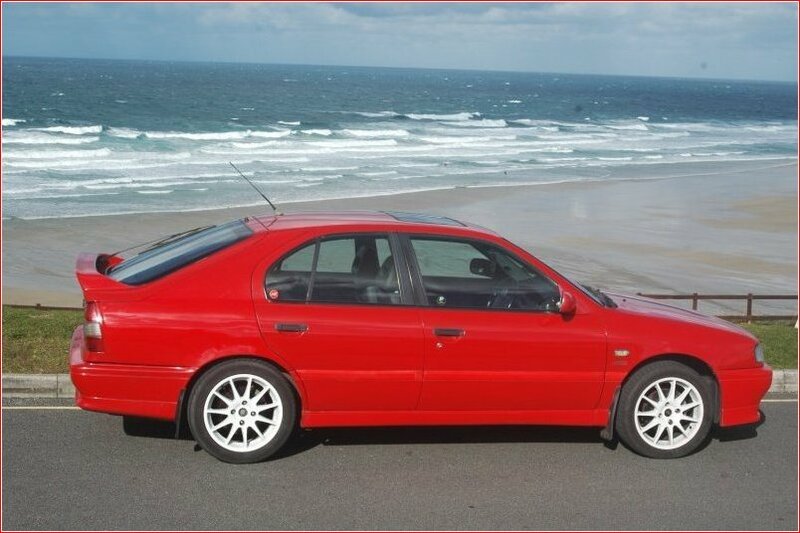 What is it that keeps you in a Primera nowadays, is it passion for the marque or a financial thing? It’s passion that keeps me in a P10, really I should be thinking about a more economical and comfortable version but after a spirited drive, the performance and handling keep the love! I may consider a Mystic GTSE at some point, I remember the first one I saw and still love the purpleness! I’ve seen your gorgeous P10 eGT a few times now and it never ceases to amaze me, it’s one seriously good looking car! How do you keep it that way? I don’t really spend anything like as much time as others do polishing, I find a wash with Meguiars shampoo and a polish with super resin polish normally does the trick! 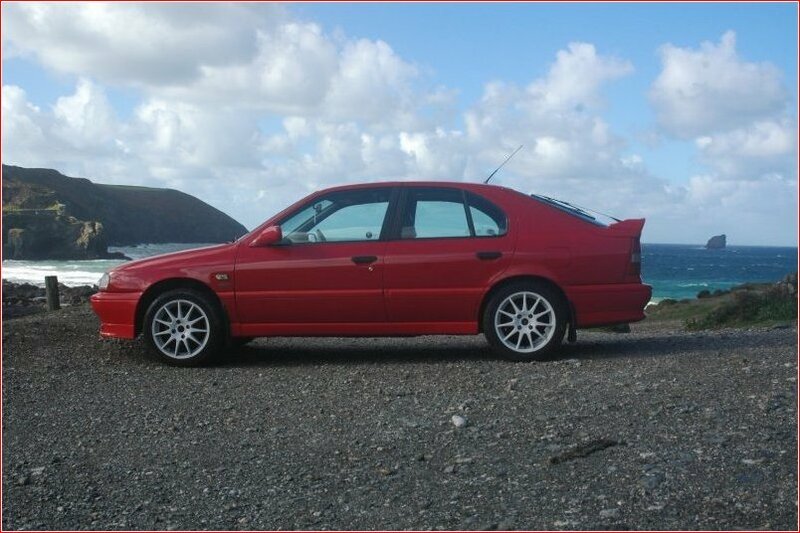 The car is a daily driver so is used in all sorts of weather conditions and quite often down some muddy country lanes. 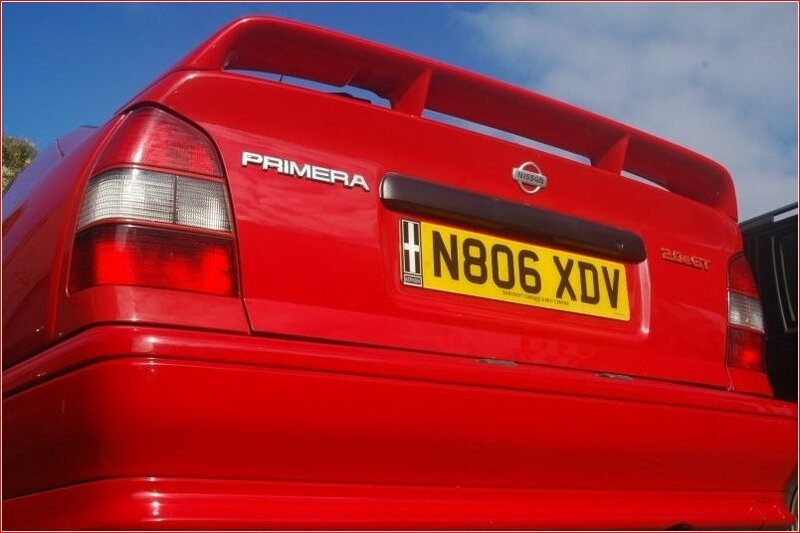 How did you first get into the “Nissan Primera”, was it a chance encounter or was it a car you always wanted to drive / own? 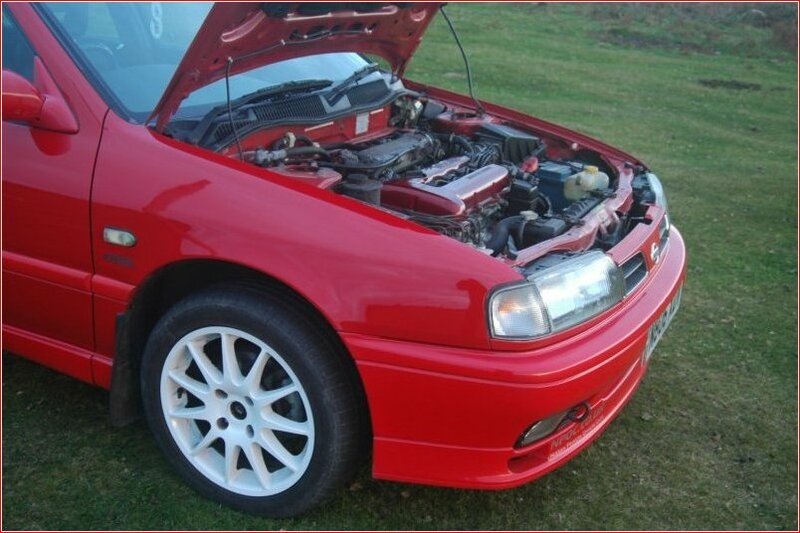 Apart from the 1.6s that I’d had, I only started to consider the eGT when I was looking for a VW Corrado and found they where making silly money when I could have the same performance for a lot less! The first one I went to look at was an eZX and looked really clean until I looked underneath and found the boot floor was made of chicken wire and filler! 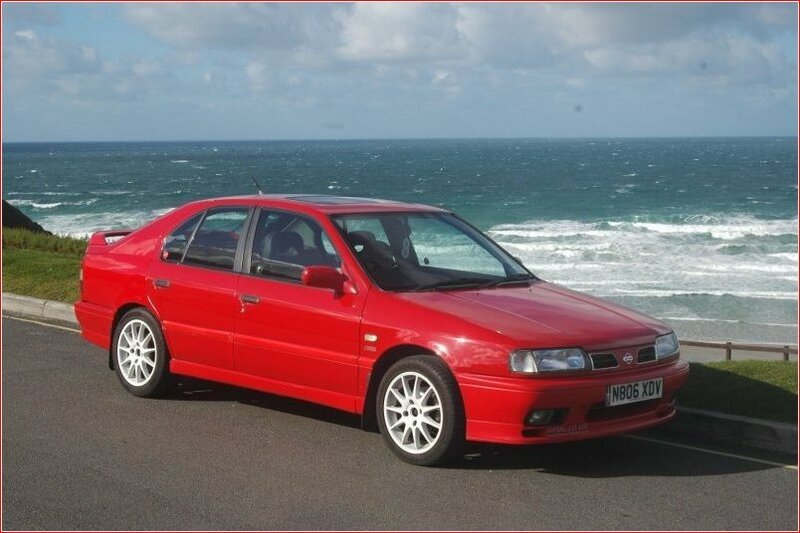 I bought the white ‘loon off eBay from photos, took a chance on it by flying from Newquay to Durham to pick it up and drive it the 400 miles home! Her indoors reckons I’m mad buying cars without seeing them!! 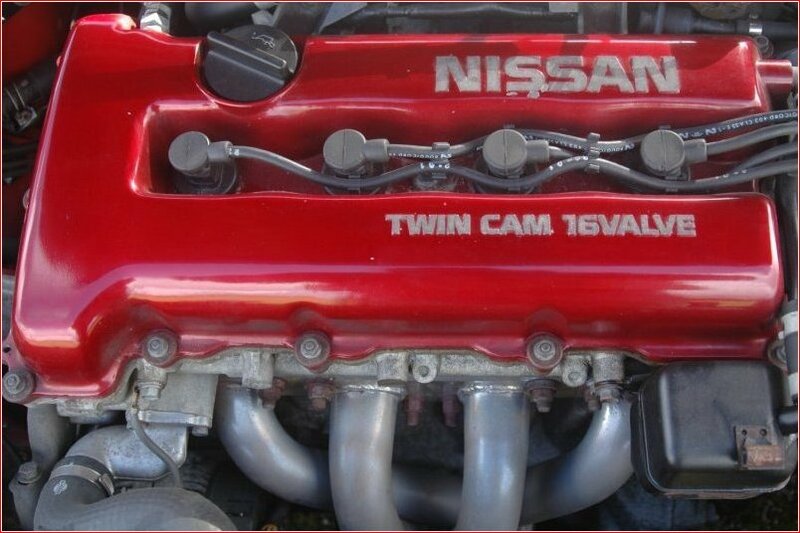 I see you more as a purist, meaning you enjoy what Nissan produced with the eGT and this is reflected in how the car looks but have you made any changes? Not really many changes, the 16” GTLE wheels, a lovely ceramic header and a quick shift kit are all I’ve fitted - Although a few more mods are planned, but nothing major. I like the way it is. That may be a different case with the white ‘loon, see what happens! It must be fun keeping those alloys clean LOL? YES! I neglected them a little during the summer and there is a bit of burnt in brake dust that I’ll sort out at some point. Otherwise they just get a wipe over with a drop of polish. 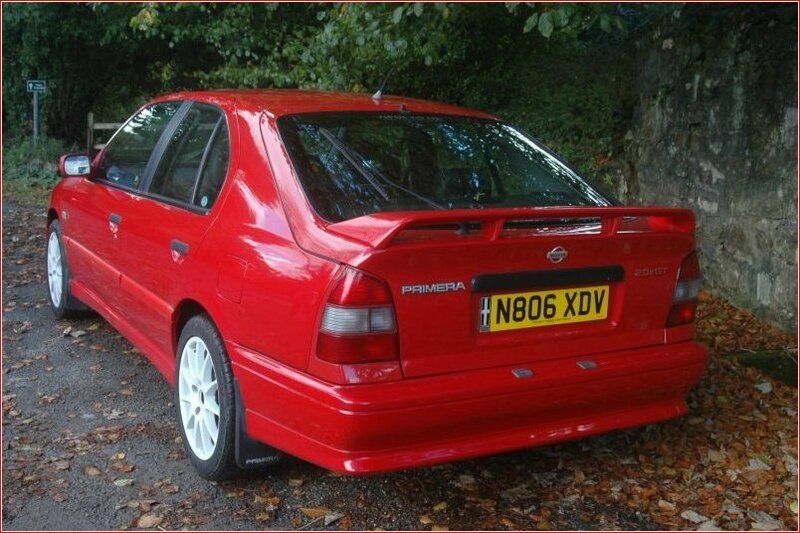 Would you like to transform the Primera into a monster powered, body kitted show car, or keep it as is? No, this one is so original I feel it would be a shame, there aren’t many P10’s left now! If I gave you £500 right now and told you it had to be spent on your P10, where would it go? 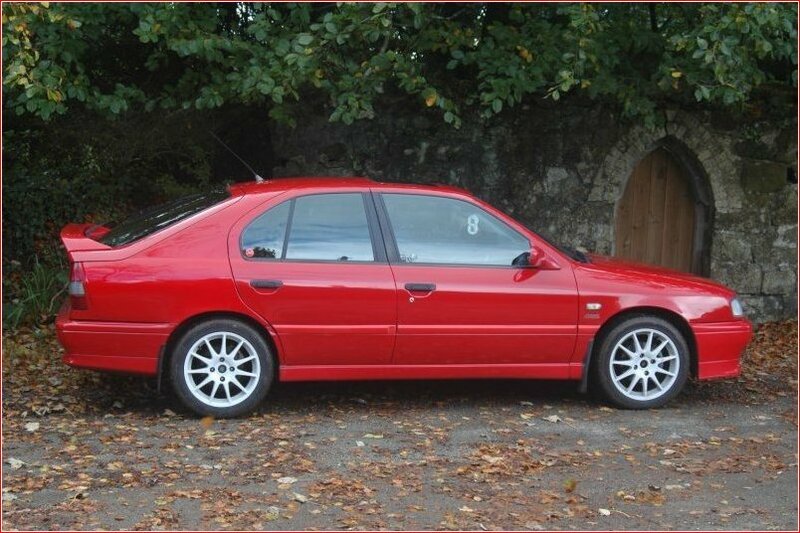 The obvious answer would be on coilovers or a full stainless exhaust, but I may just put it in the petrol tank and go on a road trip if that’s in the rules! 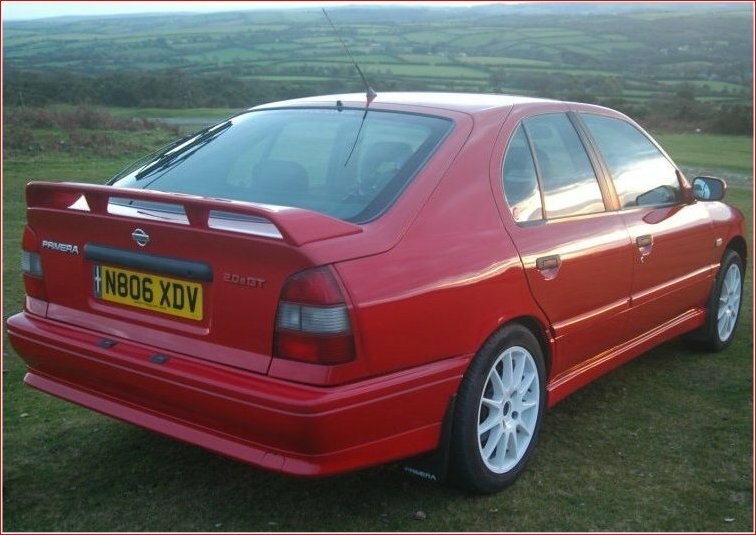 If you won the Lotto and decided to create the ultimate Nissan Primera of all time, what would the plans be? That’s easy, a fully road legal touring car replica - 4WD P10, full carbon fiber or aluminium body for even more weight saving. Cider, Ale or Lager? – Real ale or cider, definitely not lager! Euro or Jap? – Jap for reliability. Driver or Passenger? – Driver. 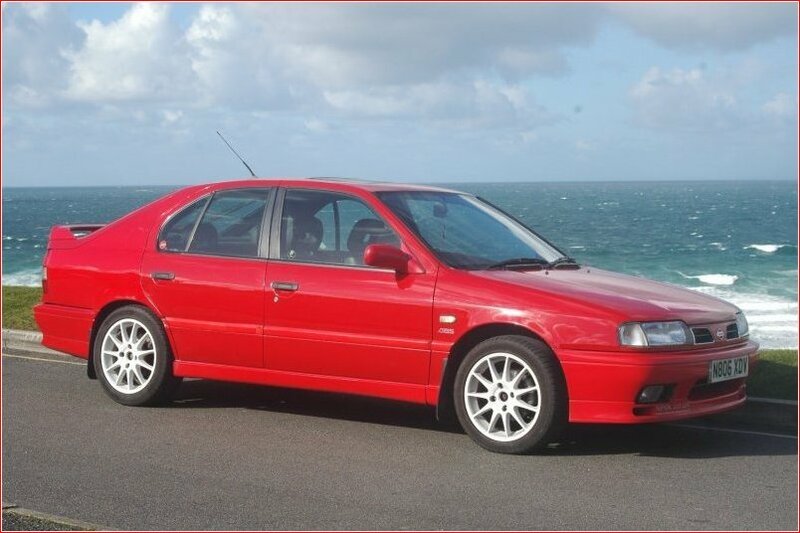 BHP or Torque? - Torque. Star Wars or Star Trek? – Star Wars. FWD, RWD or 4WD? – RWD. Beard or Clean Shaven? – Somewhere in between! Tell us your favourite NPOC car? – I’m torn between “P12DMRs” and “Mad Marus” GTT, oh and Pinky is very ‘nice’ and Martin "PnP"s P10 as well! Sorry, a decision can’t be made on this one! So we can all drive brand new Primeras? We’ve seen you at a few Club Meets now, tell all the members who haven’t yet come to one, why they should. 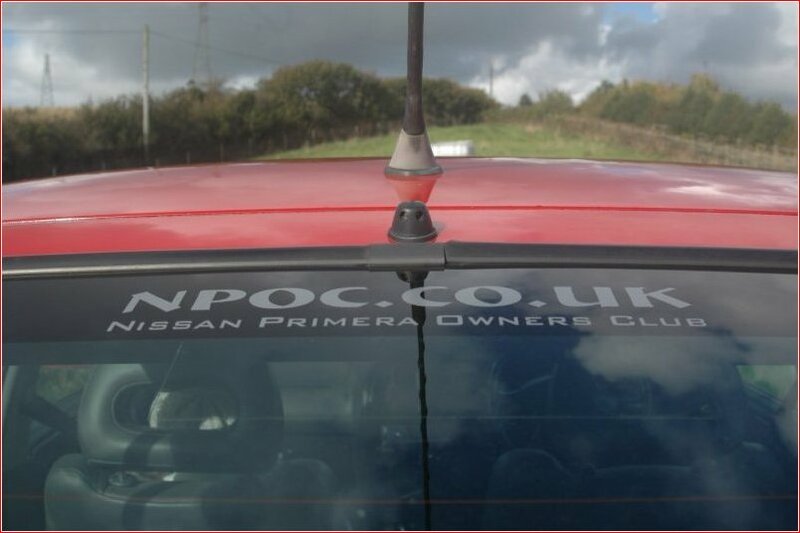 I’ve been to quite a few different club shows and meets over the years and NPOC meets are definitely the most friendly, I felt really welcomed by everybody and it’s not just about the cars, brilliant atmosphere! Special note to all the Southwest members who’ve yet to come to one of our meets, do it! How good was JAE this year? Will you be making the long drive back next year? Oh yes! I may not be the furthest away, but I am 70 miles from the start of the motorway network. JAE is a very different show, more like a big family get together! 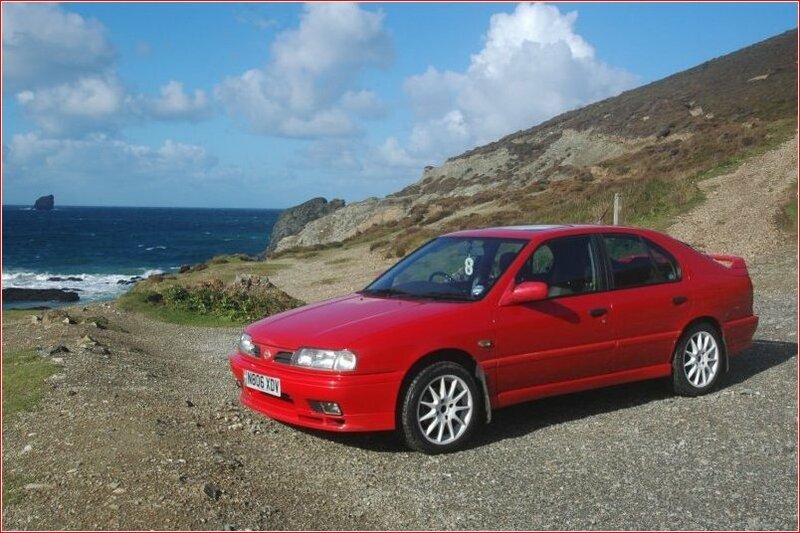 Many thanks for taking the time to let us know all about you and your Nissan Primera eGT Graeme, you are now as famous as the oggy!! 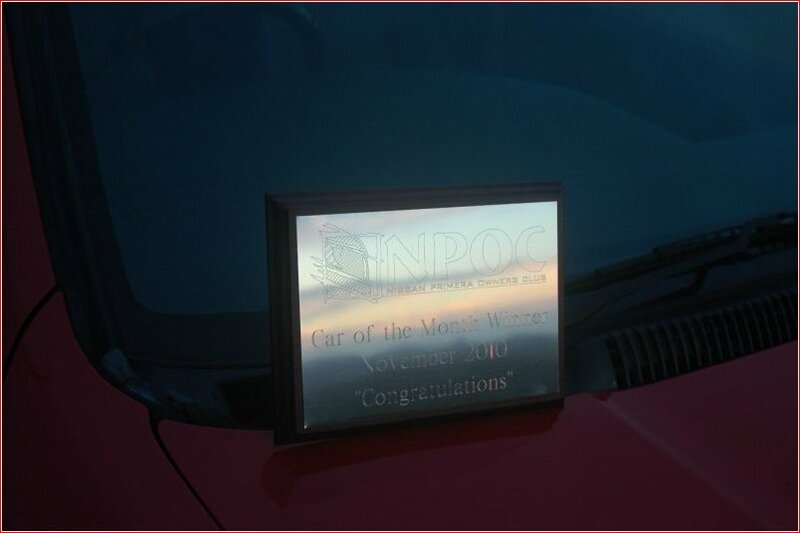 Congratulations once again for winning Car Of The Month for November 2010! Please take some time to end the feature, with your thanks and shout outs for anyone who's helped you win this one. I’d like to thank everybody at NPOC for making all of this possible and to Shaun for interviewing me! It has been really difficult keeping it secret over the past few days, especially as we have just had a local NPOC meeting! Special thank you must go to my mate Trevor who did the repairs after the previous owners insurance company wrote the car off - And thank you to anybody I’ve bought bits off. See you all at Ace Café! Congratulations once again to Graeme!